Did you know that the secure perimeter of your enterprise network can still be penetrated, leaving your company vulnerable to hacking? 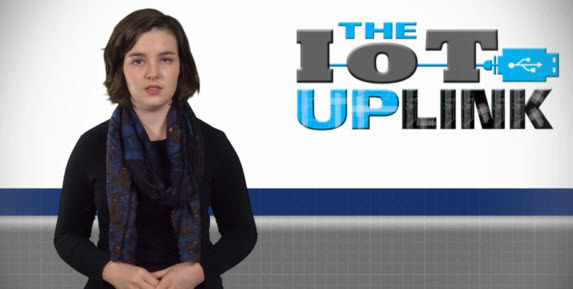 In this episode of The IoT Uplink, we explore Fog Computing, security within a network’s infrastructure, and the open source nature of IoT. Gain insight from individuals from Icon Labs, Frost & Sullivan, Rockwell Automation, Grantek Systems Integration, and Cisco Systems and learn how you can keep your data more secure.